February has just arrived and already we have some exciting news to share with you today marks the unveiling of the cover for Natalie Graham's latest book Breaking Her, a sequel to Broken and the second in the Ever After series. Natalie Graham is an English, indie, e-book author. She originally wrote for fun, choosing to write short stories until she wrote her debut novel – Broken Ever After; the first in the Ever After series. 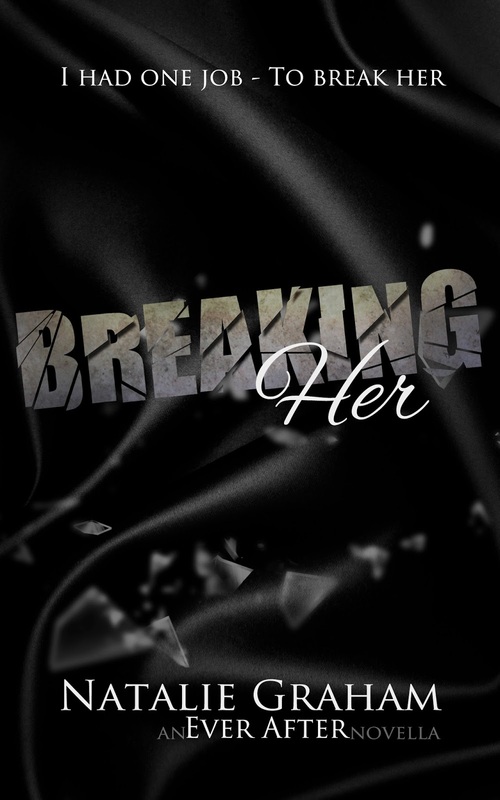 Breaking Her is BEA from Riley’s POV, answering some of the questions that readers have about him. 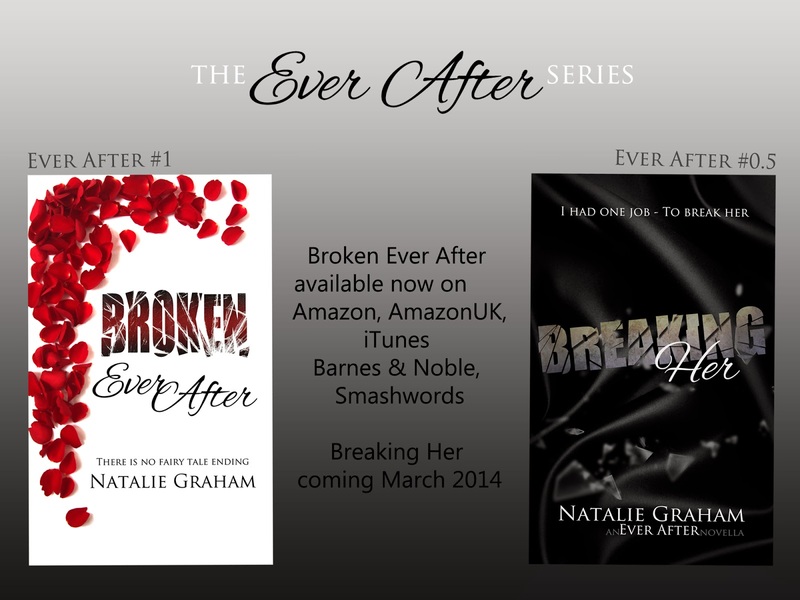 Natalie is currently working on the sequel to Broken Ever After which is to be released in 2014. She has plans for another series tentatively scheduled for 2015. Breaking Her runs alongside the story of Broken telling us what happened not through Olivia's eyes but from Riley's. I had one job - to break her. Olivia Stevens had stolen a life that was meant for another, I had to do whatever it would take to get it back for them. Pushing Olivia beyond breaking point proves too much for Connor Riley to handle. When he wants nothing more than to stop what his evil uncle has set in motion for Olivia, what happens when he is the one pushed to breaking point?